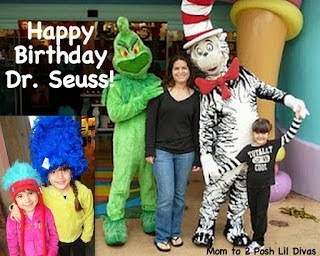 It's time to celebrate Dr. Seuss' birthday! 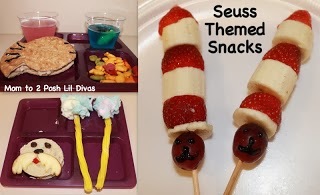 Click any of the links below for the full post and how-to's on these fabulous Seuss inspired ideas shared on last week's linky. 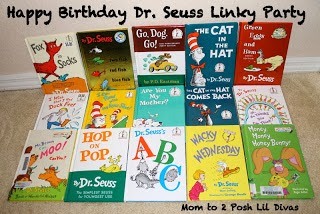 Check out our Ultimate Dr. Seuss Linky Party! 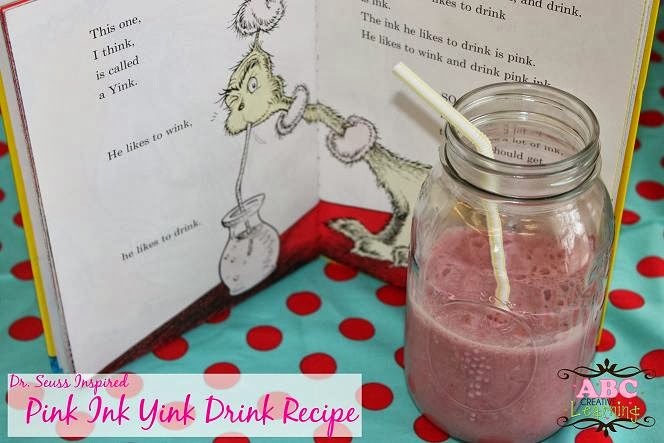 Looking for more Seuss ideas? Don't forget to peruse our Dr. Seuss Pinterest Board. 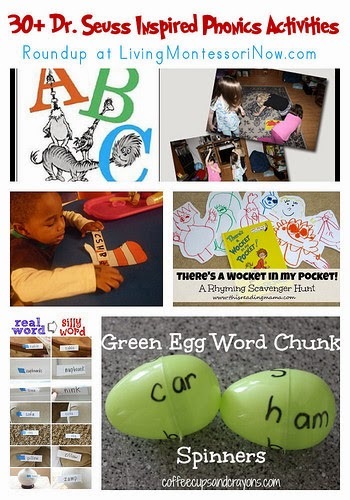 It's filled with awesome kid friendly Seuss ideas from around the web. 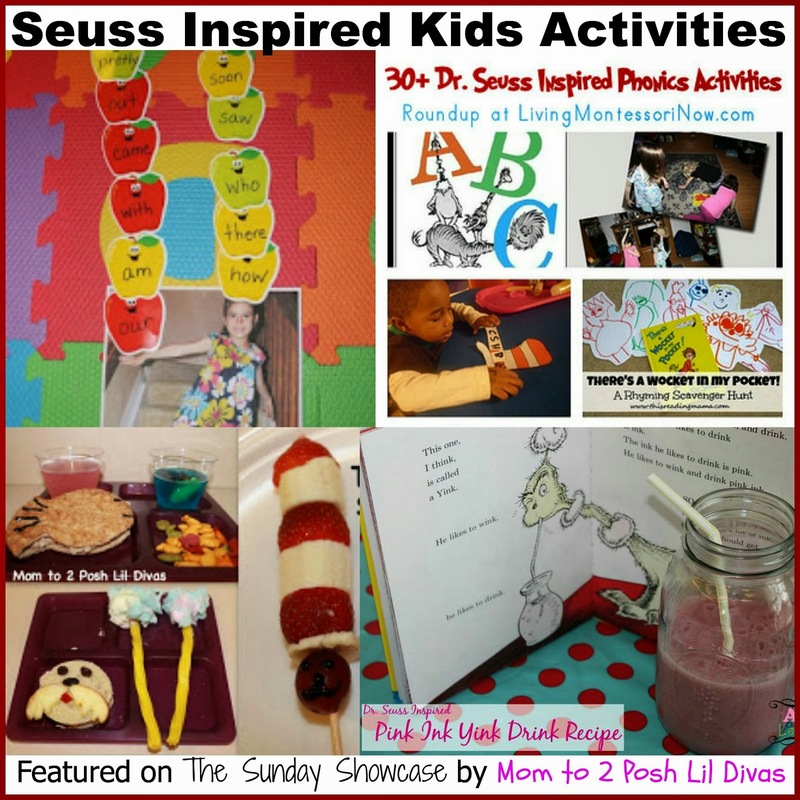 Love all the great Dr. Seuss ideas! 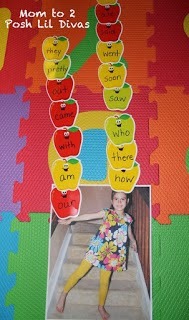 Thanks so much for hosting again this week!